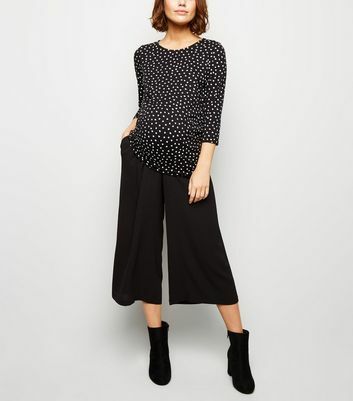 Our latest maternity trousers keep you comfy and supported as your bump grows. Discover smart workwear options that will see you through to maternity leave, alongside maternity joggers that work for mild exercise as well as relaxing at home. Find your favourite pregnancy trousers from our latest range today.